New Items From Solo: A Star Wars Story At Entertainment Earth! 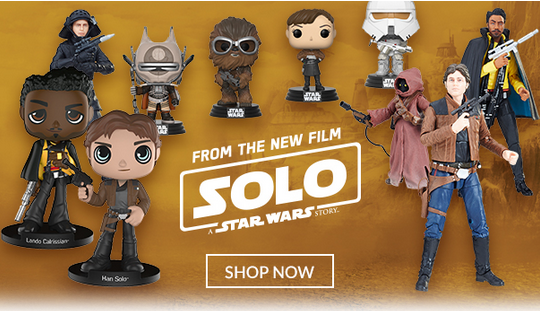 New Items From Solo: A Star Wars Story! └ Tags: New Items From Solo: A Star Wars Story At Entertainment Earth!